"The Supreme Personality of Godhead, Krishna, is the fountainhead of all incarnations. 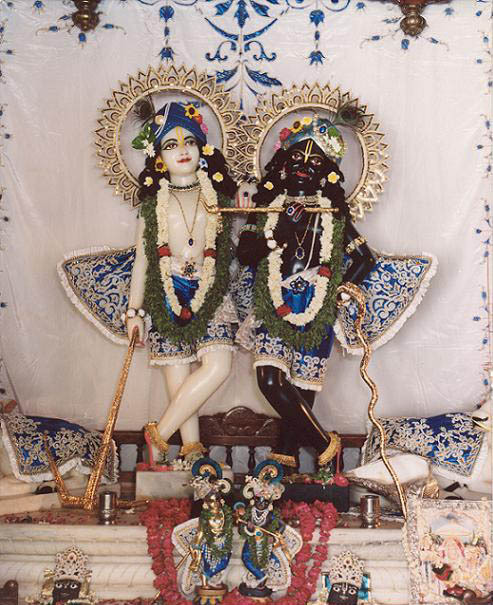 Lord Balarama is His second body. These two are one and the same identity. They differ only in form. Lord Balarama is the first bodily expansion of Krishna, and He assists in Lord Krishna's transcendental pastimes."